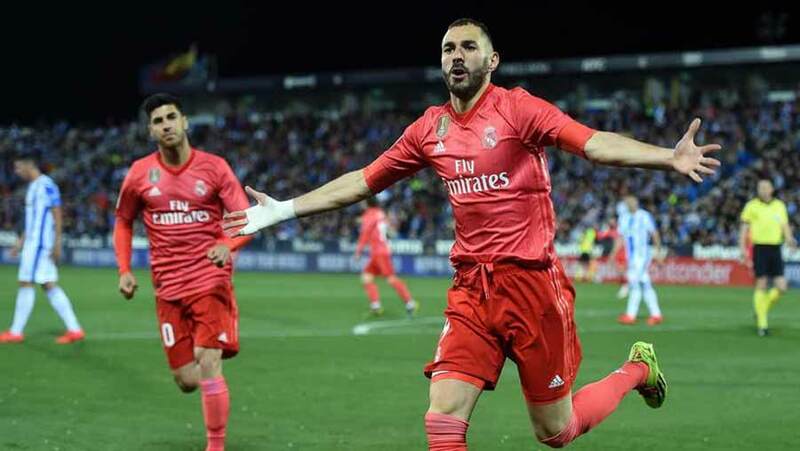 Karim Benzema rescued a point for Real Madrid in a 1-1 draw with Leganes in La Liga on Monday (Apr 15). The mid-table Cucumbers led through Jonathan Silva's calm 18-yard finish from Martin Braithwaite's pass. But Karim Benzema levelled at the second attempt, scoring the rebound after Ivan Cuellar had palmed his shot. Real were playing in their first Monday night La Liga game, a slot not usually reserved for the league's big names, in more than four years. 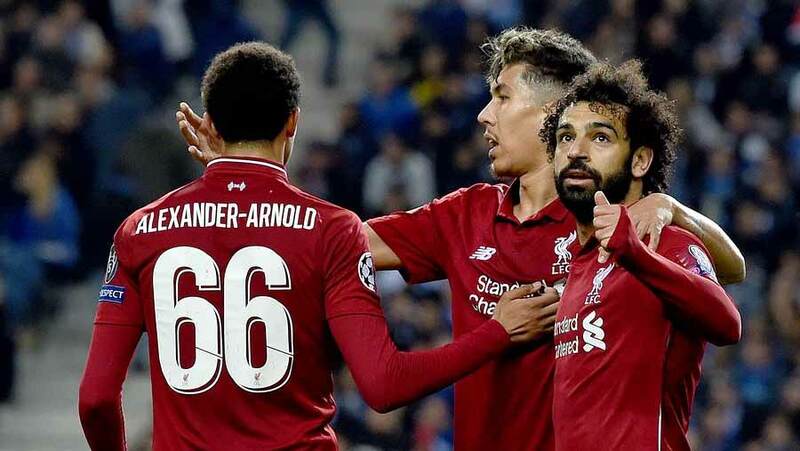 Zinedine Zidane's team have little to play for as they are out of the title race and the cups, and are in no real danger of missing out on a Champions League place.